Real heartbreak is unmistakable. We think of nothing else. We feel nothing else. We care about nothing else. 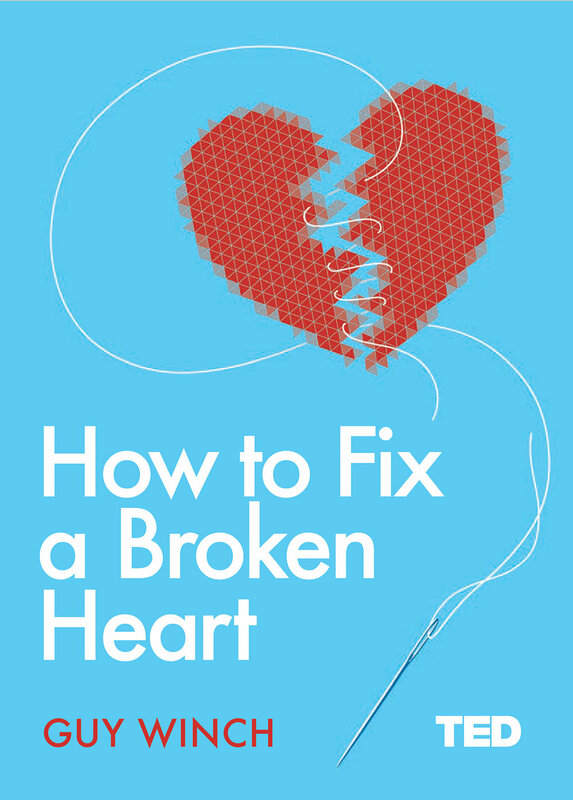 Through compelling research and new scientific studies, How to Fix a Broken Heart focuses on two types of emotional pain that are often marginalized—romantic heartbreak and the heartbreak that results from the loss of a cherished pet—and reveals how these two grief experiences impact our brain and our behavior, how being deprived of recognition, support, and compassion complicates our recoveries, and the steps we can take to take control of our lives, heal and move on.